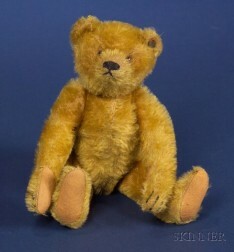 Save your search - find out immediately when "Winnie-the-Pooh" is available at auction! 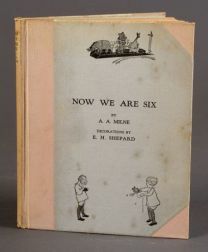 Milne, A.A. (1882-1956) Four Pooh Titles, First Editions in Dust Jackets. Milne, Alan Alexander (1882-1956) Winnie-the-Pooh, Four First Edition Titles in Dust Jackets, One Signed.